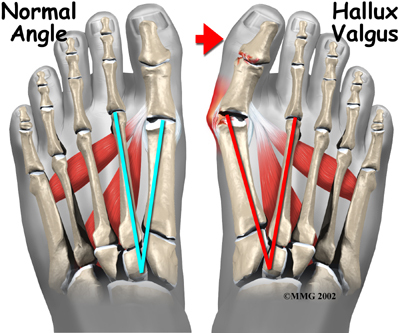 Browsing articles tagged with " bunion"
Bunion and Hallux Valgus is form of foot deformity. It is a condition where by the toe is turning outwards. The bone which joins the big toe becomes prominent on the inner border of the foot. This bump is the bunion and is made up of bone and soft tissue.